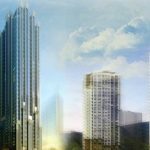 With Realestatevietnam find out the benefits you will get when buying a commercial apartment, Canary office – Diamond Island project to have an objective view on the project is attracting the attention of customers and investors. According to statistics of Ho Chi Minh City Department of Planning and Investment, Ho Chi Minh City has about 270,000 registered enterprises, accounting for 31.7% of enterprises in the country. It can be said, the supply of commercial apartments, offices with flexible area is gradually becoming rare in the city center. Meanwhile, the needs of small start-up businesses need to rent offices increasingly large. According to Realestatevietnam survey, many young entrepreneurs in Vietnam are now aiming for servetel apartments for living and office. 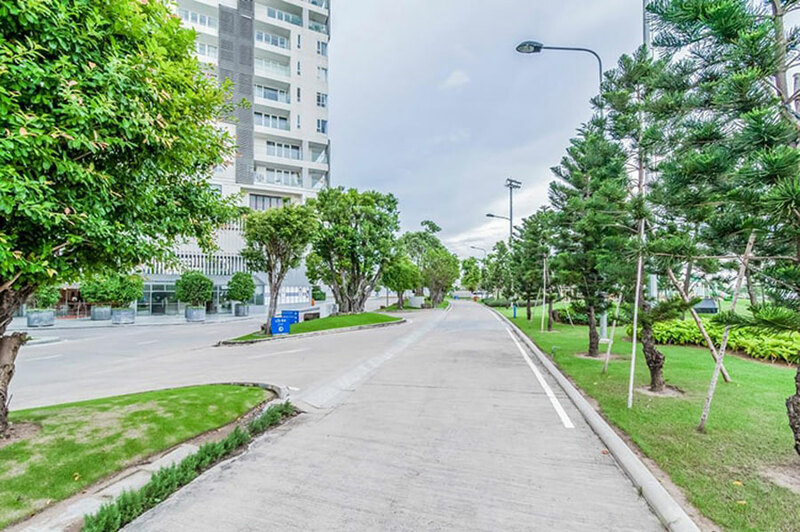 In addition, foreign businesses, mainly small and medium enterprises from Japan, Singapore, Korea, Taiwan, … are choosing these types of commercial apartments to open representative offices in Vietnam. Therefore, when buying a commercial apartment project Diamond Island, you have real estate products bring great profit potential from the long-term rental. It can be said that investment in the commercial office segment is becoming a new trend in accordance with the pace of economic development of Vietnam. The project of commercial apartments, offices in Diamond Island was built to meet the needs of both work and residence of customers. Therefore, when customers buy commercial apartments Diamond Island, they can “a double job”. Customers can use the apartment to register business license, business establishment. Canary apartments can be used to project Diamond Island housing. Commercial apartments, offices Diamond Island has a variety of types and designs. 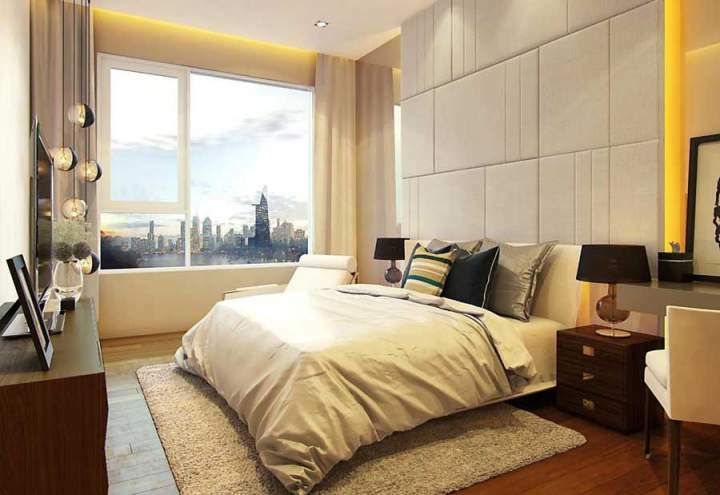 At the project, Canary commercial apartments have diverse areas, flexible bedroom from 1-4 rooms. With demand for office space increases, many commercial office apartments are launched, however, often have small area. Most of the commercial apartments, offices only area of ​​30 – 50sqm. This area only meets the needs of small business, not really meet the demand for customers want to rest overnight. As a result of this, the owner of Kusto Home has been able to overcome the weaknesses of the current office apartments at the Canary Tower. 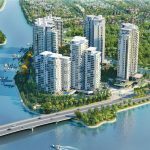 Commercial apartments at Kim Cuong Island are designed to be flexible in size from 45 to 135sqm in order to meet the needs of the office combined with the right office for customers. The internal roads at Diamond Island project are large green. The surrounding area is surrounded by greenery to 86% of the total area. Owners of commercial apartments, offices Diamond Island, you can fully live and work as residents here. This helps residents to relax after hours of hard work in their own place without going far. This factor helps businesses save time and money. At the same time, enjoy local amenities only in high-end projects. 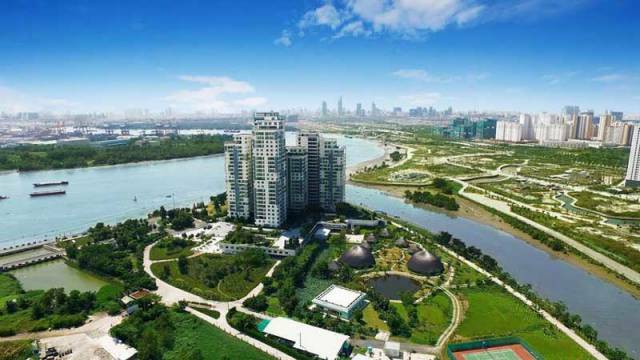 According to the investor’s announcement, the average price of the commercial apartment project Diamond Island is from VND55 million / sqm. Besides, Diamond Island office apartment project also has attractive and flexible payment methods, with only 50% receiving houses. This price is comparable to other regional projects such as Vista Verde, Waterina Suit, One Verandah. However, the commercial property project Diamond Island possesses a more favorable location. 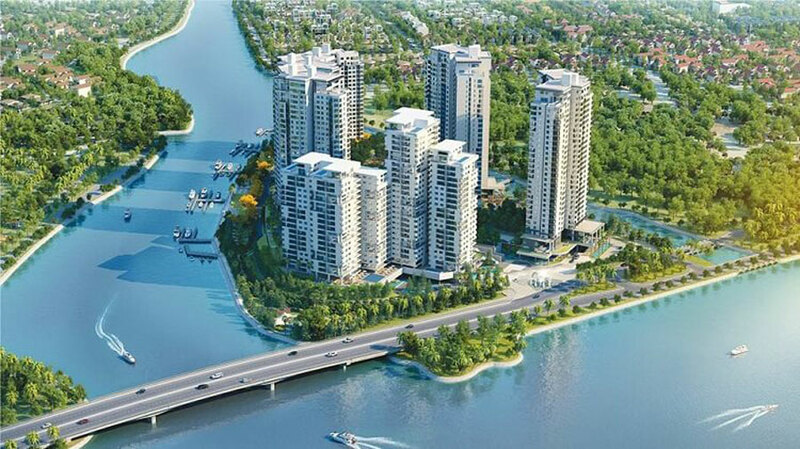 Thanks to the bus of the Dai Dai bridge, the Diamond Island apartment project fully occupied the gateway of Thanh My Loi. By Mai Chi Tho route, customers can easily find your business location, ensuring that your company’s work process does not face any difficulty in location. 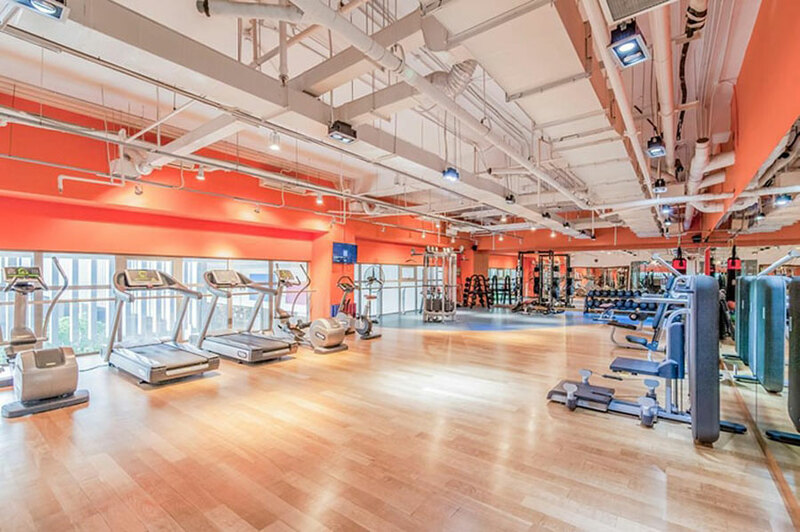 Therefore, all of the above factors help the Canary project apartment project Diamond Island is a good choice for customers who want to own a high-grade office apartment with full facilities to live and work. As well as convenient location in the heart of Ho Chi Minh City. You are reading the article The benefits you get when buying Diamond Island Commercial Apartment in the Real Estate category at https://realestatevietnam.com.vn/.Any information sharing, feedback please email to info@realestatevietnam.com.vn, Hotline 0909890897 (24/7).